Lemons have a high concentration of citric acid, antibacterial qualities and a low PH meaning they can be used to clean most surfaces around the home, whether it be in the bathroom or kitchen. Tackle grime and dirt by simply straining some fresh lemon juice into a spray bottle, mix it with a little bit of white vinegar and water. Lemon also has the well-known property of leaving your home smelling great. Just make sure that you shake well before using! 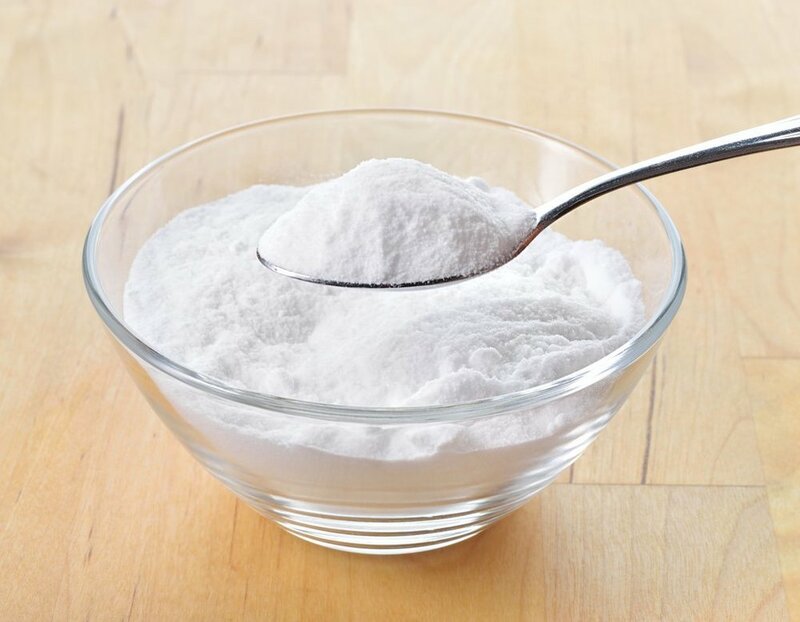 One of the best tools you can use for a range of cleaning tasks is baking soda. Especially in your bathroom and kitchen where you may often find tough stains. Not only will your home will also benefit from smelling fresh after using baking soda as it neutralises both ammonia and acidic odours, but it can be used in multiple ways. For example, when cleaning the inside of your fridge, or put some on your shower head, or even on your household utensils to remove rust. Simply sprinkle a light coating on your wet sponge and get scrubbing for the best effect. 3. Candle wax can stop mould from growing on tile grout. Candle wax is perfect to protect areas in which water is used regularly, as it won’t dissolve if it happens to get wet. Everyone knows that a common problem in kitchens and bathrooms is that mould can begin to form on your tile grouting if it’s not protected in the correct way. Swap an expensive bottle of protector spray for our cost-effective candle solution. Simply rub your candle into the grout, ensuring that it’s coated evenly with candle wax, so the grouting is sealed. 4. Use newspapers as a window cleaner or pan de-greaser. 5. 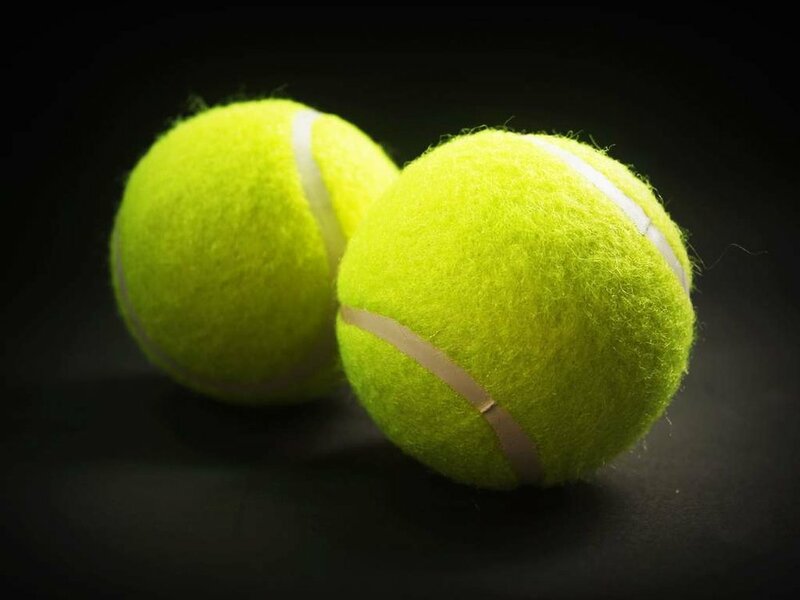 Tennis balls are perfect for removing scuff marks. 6. Cola’s acidic properties can be used to de-limescale your toilet. Don’t buy expensive bowl cleaners, save money by purchasing a small can of cola for only 40p. Due to its mildly acidic properties, it is an ideal solution to battle stubborn toilet limescale. Simply pure a can of cola into the toilet bowl, and make sure it flows over the stains. Leave the acids in the cola rest for around 1 – 2 hours in order for it to take effect on the stains. Once that time has passed, flush as normal and the stains should wash away, along with the cola. 7. White vinegar is the ideal for removing rust and gunk. It’s not uncommon to have unpleasant grime build up around your faucet. Using a cloth and some white vinegar, simply pour to some warm water and on to the cloth with the vinegar and apply the solution to the area. For extra scrubbing power, swap the cloth for a toothbrush if it’s proving particularly tough to remove. 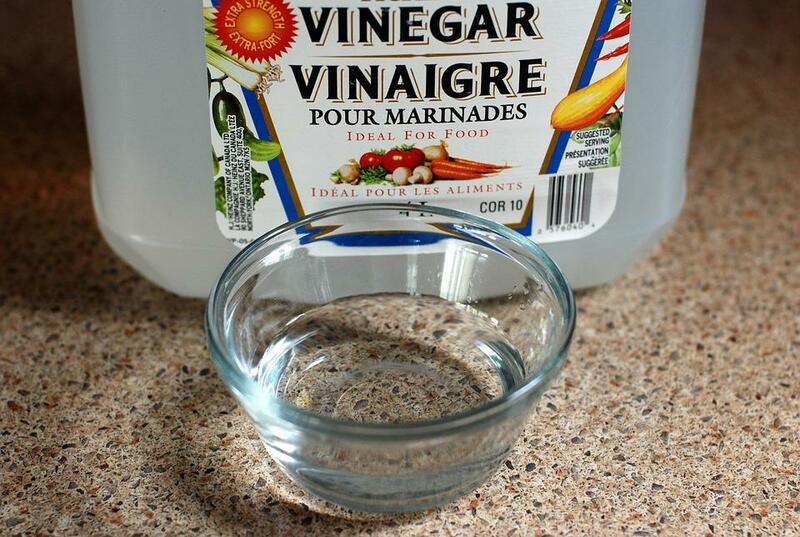 This combination of salt and white vinegar is also handy to remove rust from your iron. Just scrub the surface until its clear. 8. Shake rice inside of decorative jugs and carafes to not miss a spot. Decorative jugs and carafes are a great addition to any home, but they can be notoriously hard to clean. When they are narrower at the top than they are at the bottom, its impossible to get your hand inside to clean it. Another great solution to this problem is to fill the jug or carafe with soap and warm water, then throw some uncooked rice in there. Ensure you have covered the top and give it a firm shake. The dirt or grime will be removed as the rice will effectively scrub the inside of the jug. 9. Ice cubes remove annoying furniture leg indentation on carpets. Everybody knows about the pain that comes when you switch around furniture in your home and you are left with the annoying dents that chair and table legs leave in your carpet. It can be easy to think that these are permanent, however with this nifty trick you can have your carpet will be back to normal in no time. Take as many ice cubes as you need to completely fill the dent and the compressed carpet fibres will begin to absorb the water which will, in a speedy fashion, reduce the indentation. 10. Mayonnaise is great at removing crayon marks from walls and residue from labels. 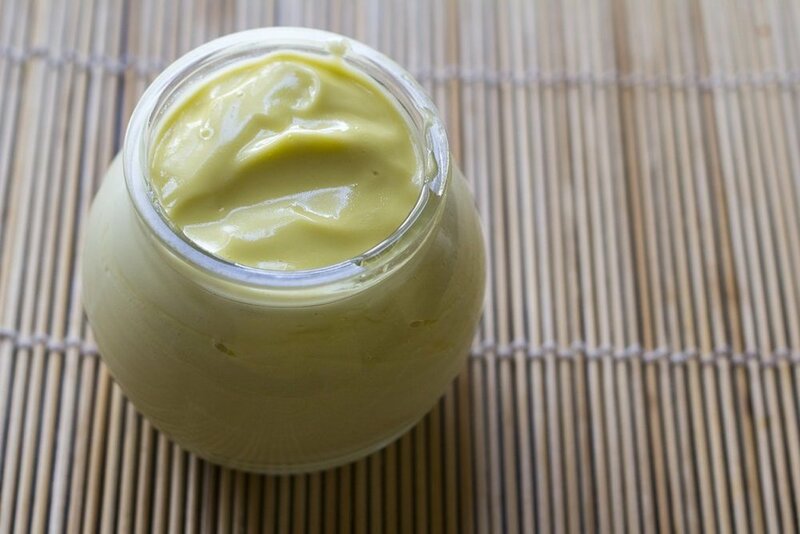 As odd as it may seem, the oils held within mayonnaise can break down the wax in crayon. Simply cover the affected area (or areas, depending on how many children you have!) in a light coating of mayo. Leave it to soak for around 5 – 10 minutes. Once complete, all you need to do is grab a damp cloth to wipe the surface, ensuring all the mayo has been removed. Mayonnaise is also great at removing the sticky residue often left behind from labels. Again, just dab some on the affected area and leave for 5 – 10 minutes before wiping away. Nifty!